After an attack on MI5, a dim-witted spy becomes Britain's only spy. The movie is the first in the series and grossed over $160 million worldwide. The film marks Natalie Imbruglia's movie debut. 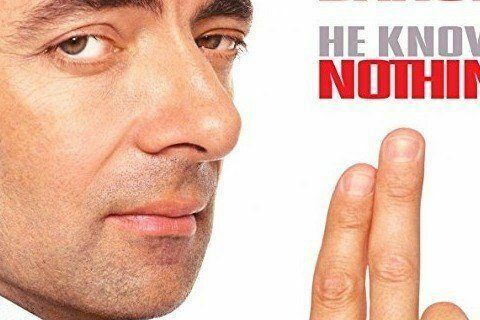 Johnny English was filmed in and around London, England.